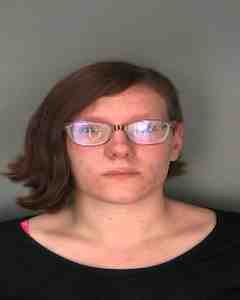 On Monday the Town of Seneca Falls Police Department arrested Annemarie E Peterson, age 23 of Seneca Falls, on a bench warrant for violation of probation. Peterson was arraigned in Tyre Town Court and committed to Seneca County Correctional Facility with no bail. Peterson is to reappear in Seneca Falls Town Court on September 1.